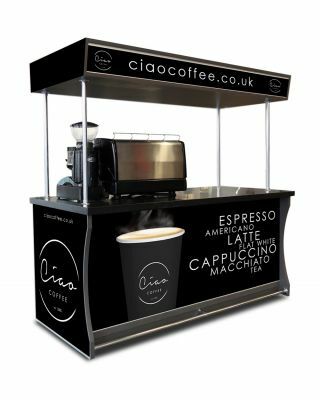 We offer an exciting range of coffee to go serving stations which are suited to forecourts and convenience stores. 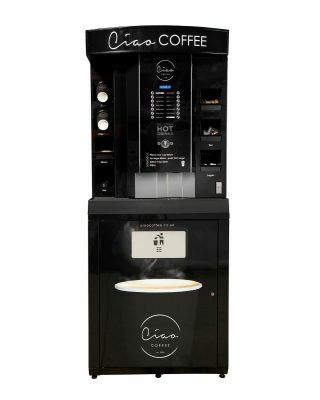 Featuring the Ciao Roma bean to cup machine, which are self service, 'One Touch' easy to use coffee machines. Make 86% margin selling fresh coffee. 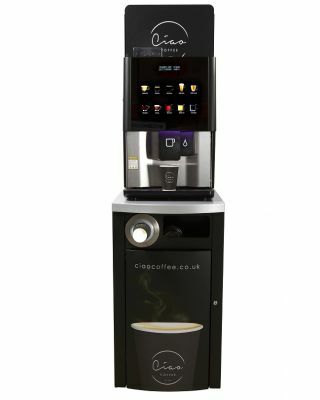 Your investment pays for itself when selling from as little as 3 coffees a day. 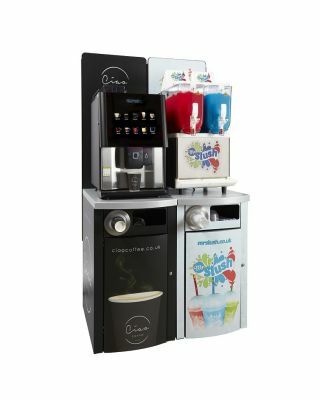 Coffee to Go stations are also supplied with enough drinks to pay for your investment so there is no risk, just a huge margin opportunity.